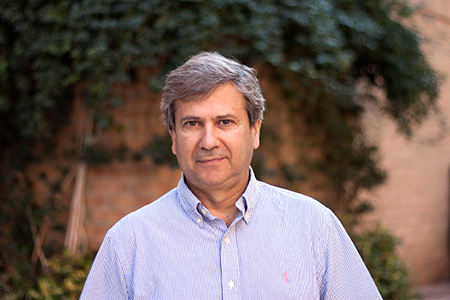 Dr Goerlich graduated and obtained a PhD in Economics from the Universitat de València. He also holds a M.Sc. in Economics from the London School of Economics & Political Science (University of London). At present, he is a Professor at the Department of Economic Analysis at the Universitat de València. He is co-author of several books and he has published his work in specialized journals such as Applied Economics, Econometric Theory, Economics Letters, International Journal of Geographical Information Science and Social Indicators Research, among others.